Bieber is back! 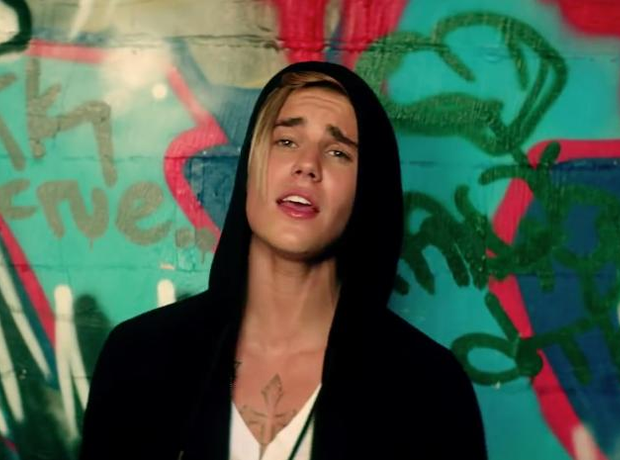 Justin Bieber's 'What Do You Mean?' is the first No.1 to return to the top spot after losing it earlier in the year.